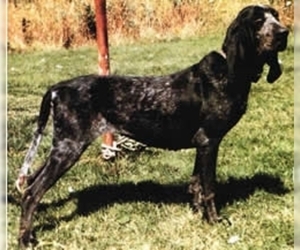 Overview: The Basset Artesian Normand is one of the six breeds of French Basset hound. It resembles the typical Basset, but weighs less. This obedient and gentle dog makes a good pet. 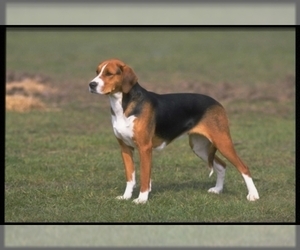 Character: Basset Artesian Normands are brave, gentle and trustworthy. Temperament: Basset Artesian Normands get along well with children. If raised with other pets, they will get along fine. They are friendly with visitors, but will bark to let you know company has arrived. 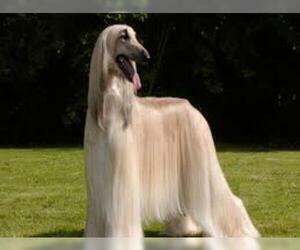 Care: This breed should be brushed occasionally to remove dead hairs. Only bathe when necessary. The ears will need to be kept clean. Training: Basset Artesian Normands respond well to gentle training. 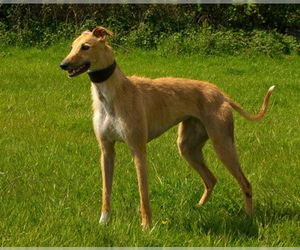 They are intelligent and fairly easy to train. Walk on a leash to avoid them tracking other animals. Activity: Basset Artesian Normands like long walks with their owners. They should be kept on a leash.